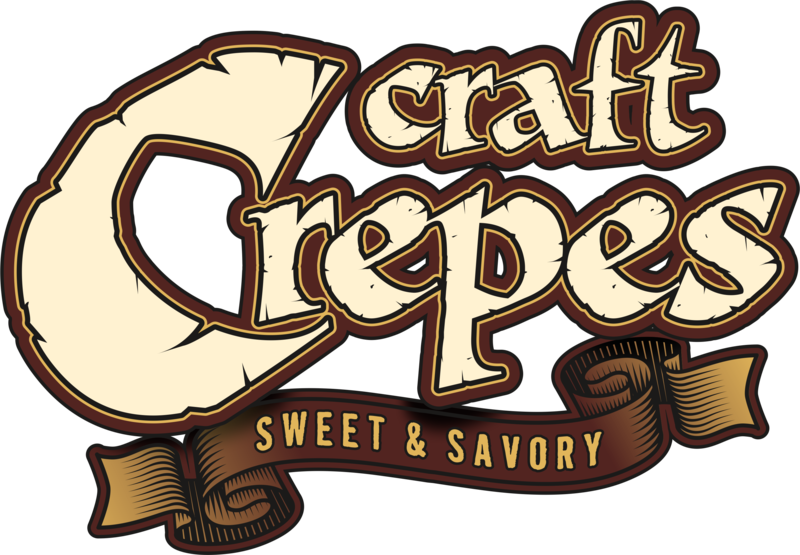 Check out our Craft Crepes Menu of the Week! Everyone loves a pizza party! Your guests will love the food! 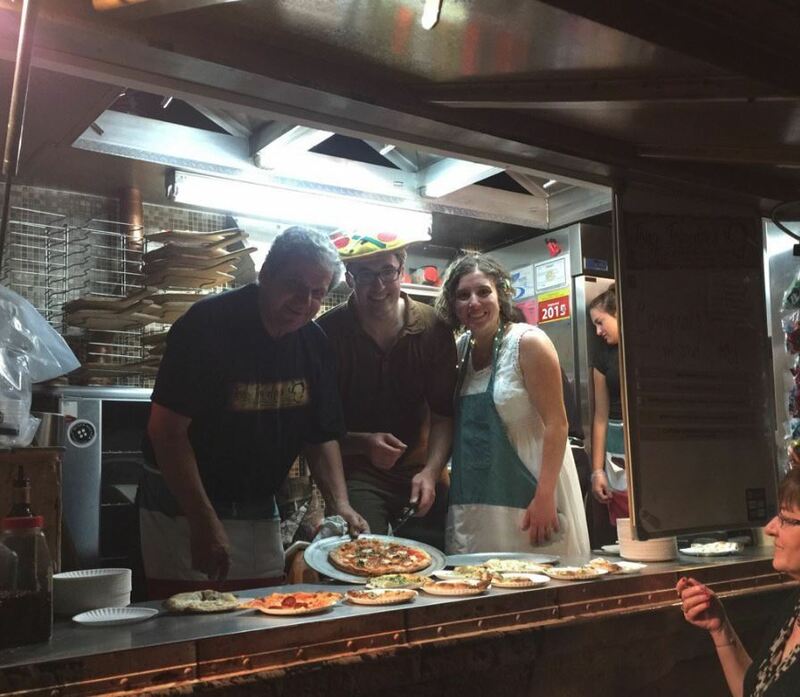 A wood fired pizza party is a fun, unique alternative! We Provide Private Pizza Parties and Catering! For the past 10 years Tuscan Wood Fired Pizza has been at the forefront of the Rochester food truck revolution. We craft our pizza in artisan fashion, utilizing the freshest ingredients available. Our mission is simple, provide our customers with the most delicious Italian comfort food on wheels. Whether your plans are for a fun, back garden party for 30 friends and family; a Wine Club party for 75 serving flavors that compliment a particular wine; or a wedding for 150 guests, our wood fired ovens can provide a versatile menu that suits your needs. We look forward to learning about your catering needs.